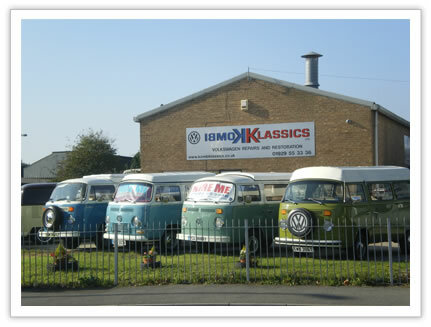 Kombi Klassics Ltd offers a specialist service in all aspects of classic VW repairs, sales, restoration and rentals. 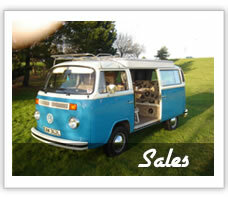 We are experts in working with air cooled VW Beetles and vans as well as water cooled camper vans. Trading since the early '90s, Kombi Klassics is well renowned on the south coast of England for quality workmanship and expert knowledge. 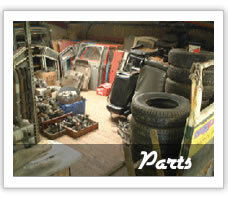 With an extensive stock of spare parts, Kombi Klassics is also the place to call whether you need an every day item or a hard to find part. 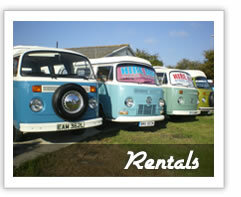 If you just want to give a classic VW camper van a try before you buy, come and look at our rental fleet. 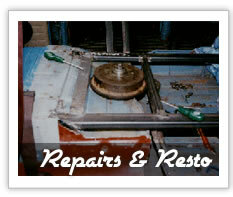 Give us a call, get in touch by e-mail, or come and visit us,to discuss all your classic VW requirements.